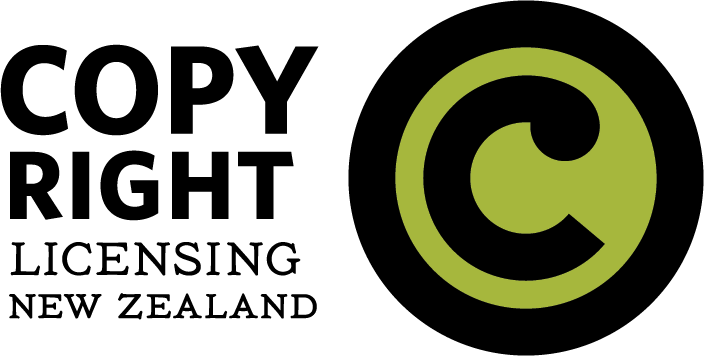 This section of the knowledge base provides a general outline of aspects of copyright relevant to the New Zealand secondary education sector. It highlights the importance of copyright to secondary education and summarises the statutory framework for copyright protection. It then outlines the applicable statutory exceptions to copyright relevant in the educational context, including the educational exceptions and fair dealing provisions. The various licensing schemes and other licensing models that apply to schools are discussed.